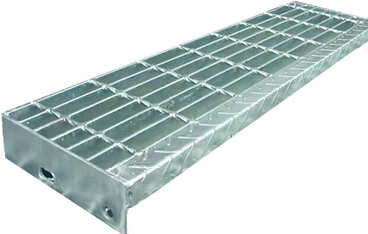 Grating,also know as steel grating and metal grating, is made from the Galvanized steel or stainless steel. 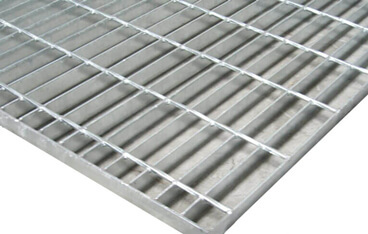 We provide a full solution of steel bar grating,heavy duty grating,steel stair treads grating,plank gratings,etc. All the gratings are extremely strong and durable for all the bearing application. 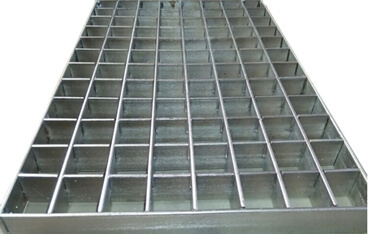 “Bar” style gratins,are the most popular gratings style,which produced by press weld bearing bars and cross bars in a variety of thickness,depth and bar spacing according to the different application and loading requirements. They are also available in either smooth top or serrated for anti-slip. 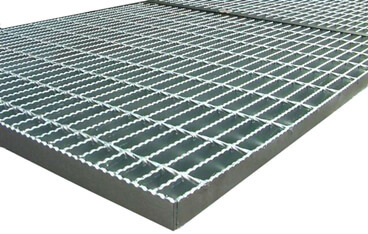 Heavy duty grating, as know as press welded metal gratings.is made from the strips of galvanized steel or stainless steel.It is extremely strong and durable,have a much higher performance in the decking and floor application. Anti slip grating ,can make to “bar” style or press locked style.,which have the special serrations.So the slip resistant and durable give the anti slip grating a much higher performance in the walking application. 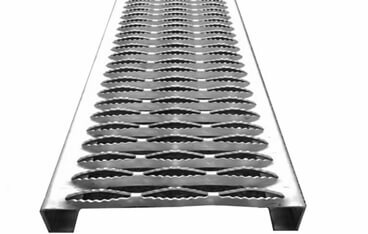 Safety grating, also know as grip strut metal grating,is made from the sheets of galvanized steel,stainless steel or aluminum. It is a kind of perforated metals. And manufactured with a standard serrated diamond openings,super grip provides a perfect slip-resistance in all directions.The unique surface patterns offer an excellent slip resistance for flooring,catwalk, platform and walkways,etc. Stair treads,the most important welded steel bar grating stair treads. It is available for raw materials of steel,stainless steel and galvanized steel.They are widely used in architectural, commercial, and industrial applications. You also can choose the expanded metal, perforated metal for stair tread covers.